Ready in stock wholesale white touch screen digitizer replacement kit for Apple iPhone 7 from Shenzhen factory, no dead spots, fading of color or flickering around the edges. 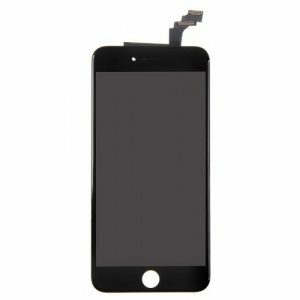 Please feel free to email us once you have Apple iPhone 7 touch screen replacement kit requirements. When your phone stops being as responsive to your touch, it can become troublesome and annoying to navigate all of your different apps. 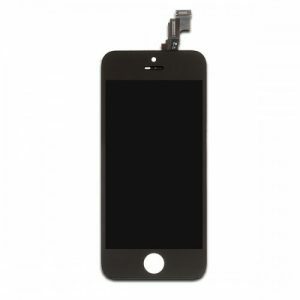 Using the White Touch Screen Digitizer Replacement Kit For Apple iPhone 7, you can replace your phone screen and upgrade your touch digitizer to provide you with a more accurate touch for swifter and easier use of the phone. It eliminates any dead spots that won’t respond to your touch anymore, giving you back the full functionality of your phone. It also helps to renew the color pixels on your screen, ensuring everything you look at is as bright and crisp as it should be. 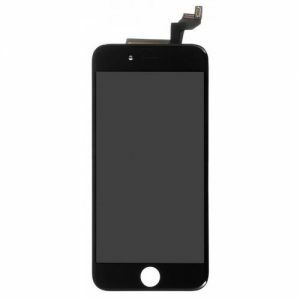 The White Touch Screen Digitizer Replacement Kit For Apple iPhone 7 can eliminate any flickering that has been happening around the edges of your phone, revamping its appearance from corner to corner. With this kit, you get an LCD display, touch screen upgrade and a front frame that will revamp the look of your phone, making it look as good as it did when you bought it. This cost effective replacement screen from Resunphone makes it easy for you to upgrade the exterior of your phone without having to take it into the store for an expensive repair. LCD Display; Touch Screen; Front Frame. This White Touch Screen Digitizer Replacement Kit For Apple iPhone 7 is original and has been 100% strictly tested by our professional QC team. 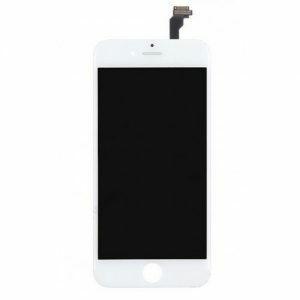 This White Touch Screen Digitizer Replacement Kit For Apple iPhone 7 is a cost-effective choice. 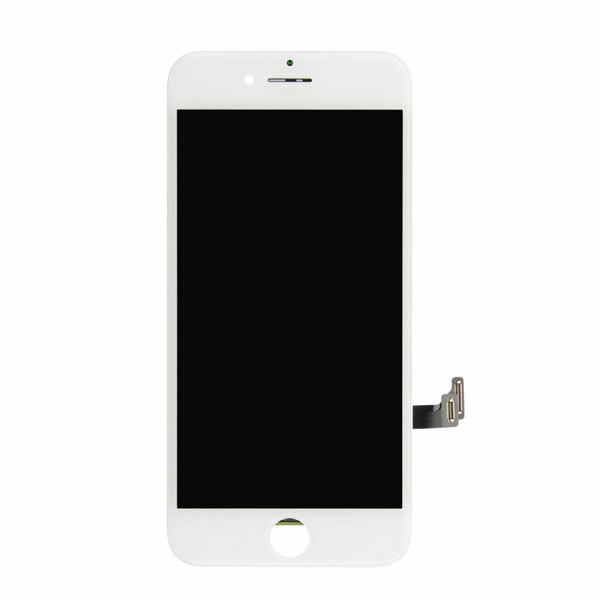 This White Touch Screen Digitizer Replacement Kit For Apple iPhone 7 is available in black and white, this is the white one.Please fully test the function before installation.